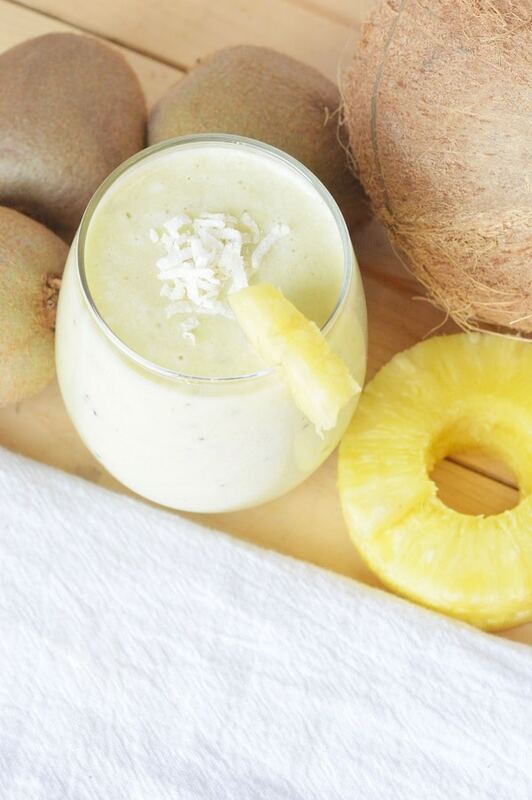 This Hawaiian Tropical Smoothie is like paradise in a glass. 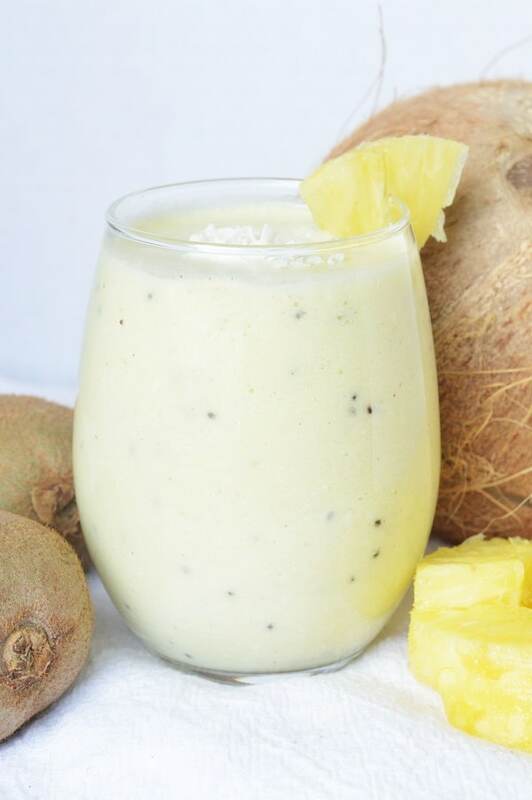 Loaded with tropical flavors that will make you feel like you’re sitting on a Hawaiian beach as you sip it, this smoothie recipe is a delicious and healthy way to indulge your inner vacationer. 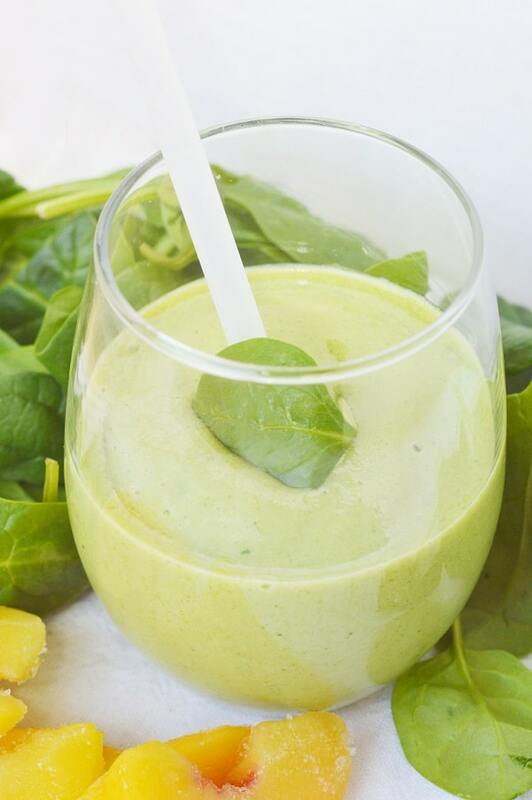 When it comes to fast, easy, healthy recipes you really can’t beat smoothies. They only take a couple of minutes to make. 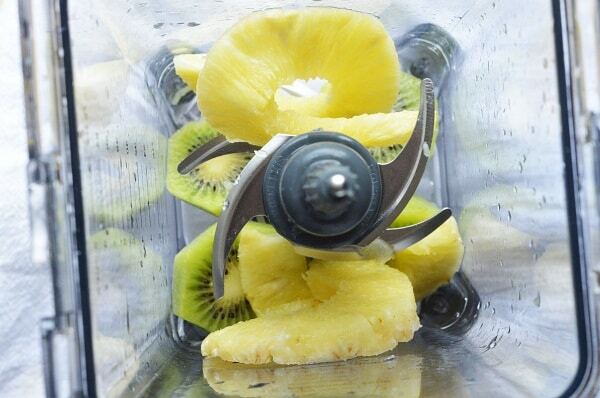 The only equipment needed is a blender. I have this one, but really any basic blender will do. They usually contain just a handful of nutrient-dense ingredients. And you can drink them on the go. In my opinion, a smoothie is a much tastier and healthy way to start the day than a bowl of cereal. And it’s far faster to make than bacon and eggs. 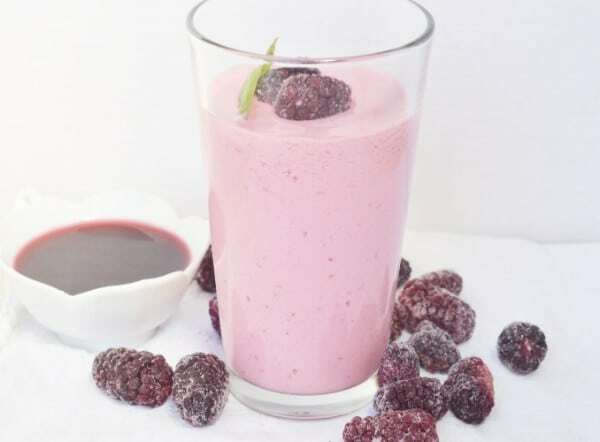 The best part about smoothies though is that their sweet flavor and milkshake-like consistency, make them a hit with kids and an enjoyable way to get tons of nutrients and antioxidants. 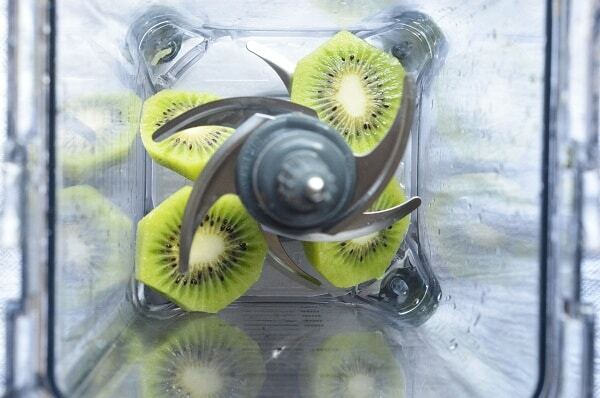 I love the taste of kiwi. Unfortunately, unlike bananas, it doesn’t always play well with other flavors. It fits perfectly in this Hawaiian tropical smoothie though! 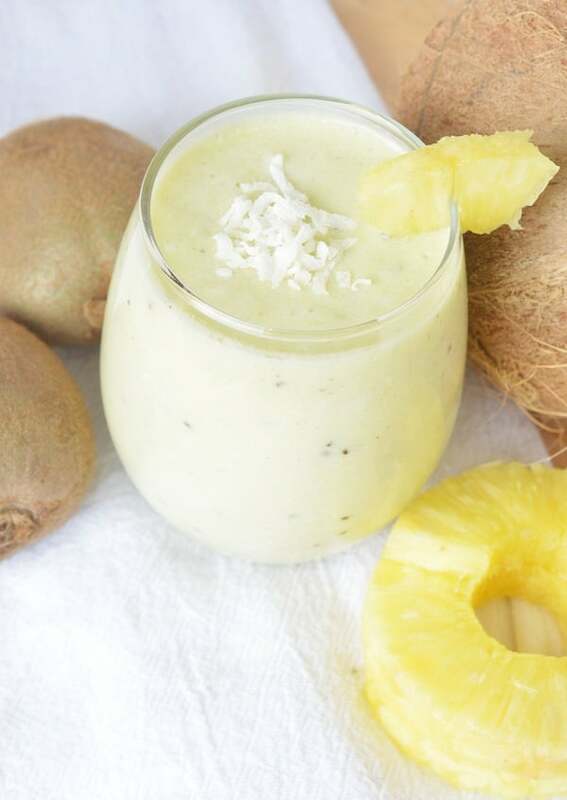 And of course, a tropical smoothie should include pineapple! 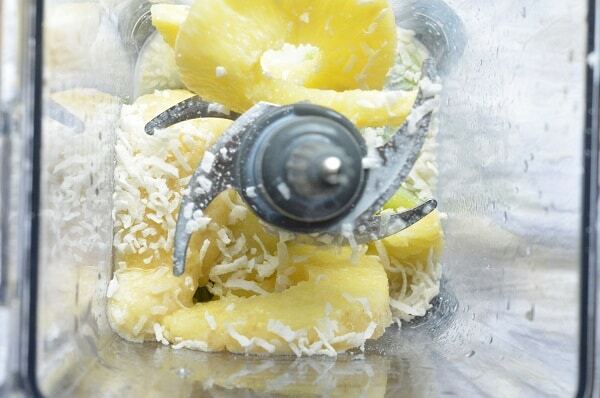 I used sliced pineapple, but you can also use pineapple chunks or tidbits. Since almost all of my smoothie recipes include some type of milk, I simply substituted coconut milk in place of regular milk in this recipe. And though coconut milk does indeed taste like coconut, I also included some flaked coconut both for the texture and for added coconut flavor. 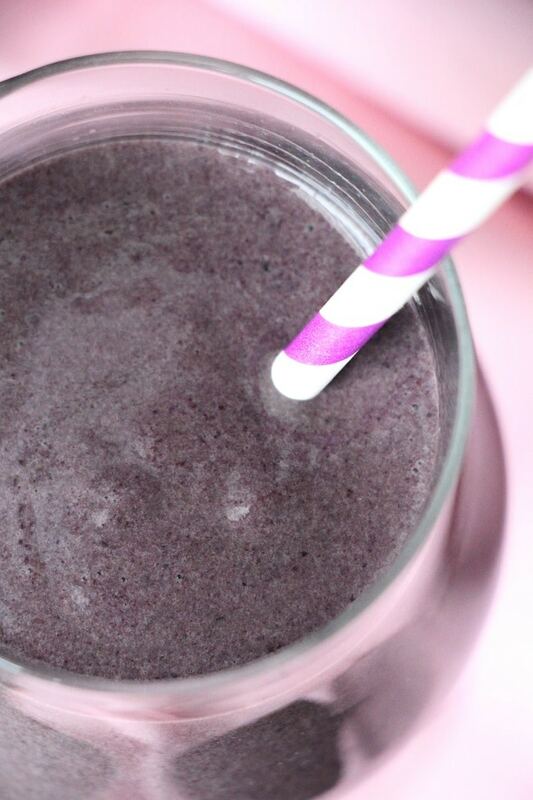 Bananas always make a great addition to smoothies because of the density they create. 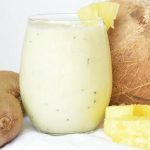 They work especially well in this recipe since bananas are a tropical fruit too and happen to pair well with the other flavors in this smoothie recipe. Combine all ingredients in blender (if adding honey for more sweetness, don’t add this until ingredients have been blended a bit). I’ve never combined those flavors. Sounds totally refreshing.